The Awesome Adventures of Captain Spirit is completely free so there is really no reason to pass it by. It tells a beautiful story and leads to what is sure to be another fascinating story. 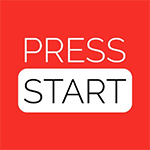 Fans of the series have probably already started the episode, but considering it’s a free download, everyone should at least try it out and see for themselves. Captain Spirit’s failures closely mirror Life of Strange; a whimsical nature dampened by its on-the-nose dialogue and wavering performances. It feigns subtly with that mediocre dialogue for some of its heavier themes then awkwardly doubles down and shoves those same themes in your face. Some genuinely great moments shine through, but the game starts to buckle under the weight of the writing it depends so heavily on. There’s more charm and genuine human drama packed into these 120 minutes than most games manage in 20 hours. 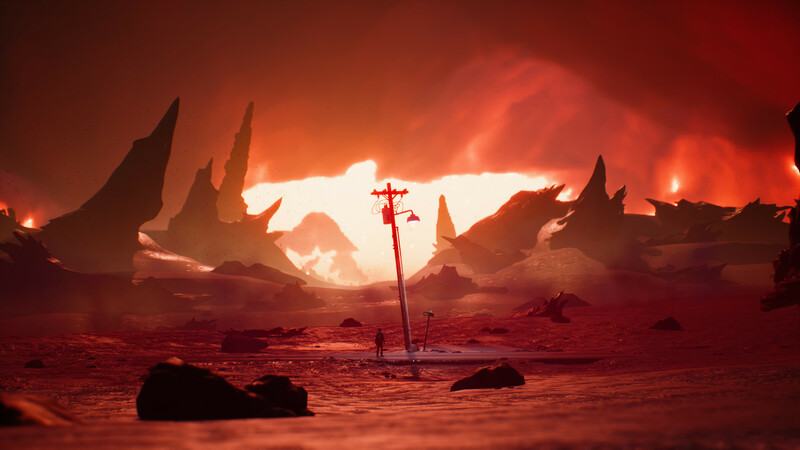 The final scene of this game neatly sets up the start of Life is Strange 2 and, based on this early slice, it’s going to be another gripping, accomplished story game. Can’t wait. All in all, The Awesome Adventures of Captain Spirit is a great time. The lack of multiple save slots and that dumb cell phone PIN number puzzle might bog down the experience a little bit, but overall it’s a fun adventure with an emotional narrative and interesting characters and relationships. And it’s a free game that you don’t have to have played the previous Life is Strange games to appreciate, so there’s no excuse to not check it out. The Awesome Adventures of Captain Spirit thoughtfully examines a troubled childhood through the eyes of the 10-year-old living it. This non-linear episode encourages you to explore, refraining from beating you over the head with its difficult subject matter. It’s building into something, and it’s hard to determine exactly what that is with DONTNOD being so coy about its plans for the sequel. We hope that doesn’t damage the game’s chances of mainstream success, as we consider the existing two games to feature some of the best interactive storytelling of recent years (even though Before The Storm wasn’t by Dontnod). We’re certainly on board for the sequel but then we were anyway, and this prologue – or whatever it is – makes us only moderately more excited. Anyone who enjoyed Life is Strange should definitely download this episode as it gives some indication of where we're heading next, but even if you've managed to miss Life is Strange, this prologue has enough merit on its own to be worth your time. 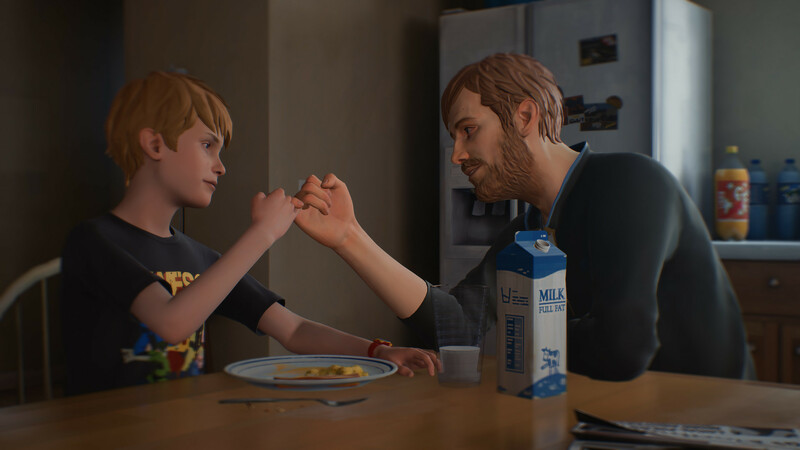 The Awesome Adventures of Captain Spirit is light on actual awesome adventuring, but it certainly has the spirit of Life Is Strange throughout and shows a notable maturity and nuance in its depiction of a troubled household. 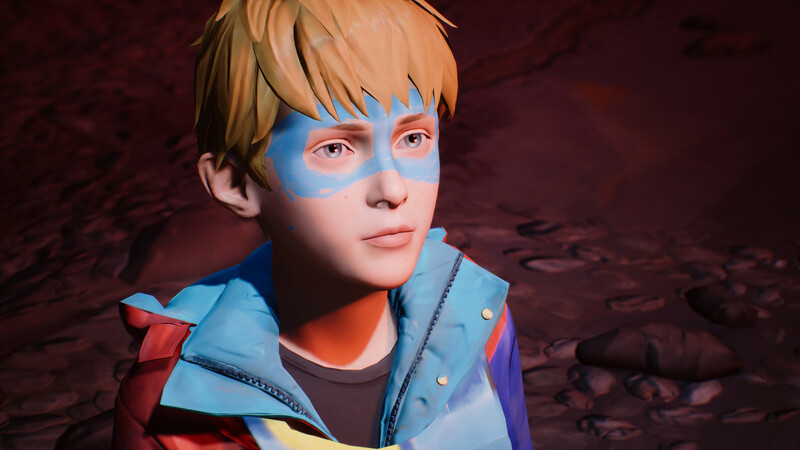 Overall, despite some frustrations, I knew Chris, his superhero alter ego, and Life is Strange 2 all had its hooks in me when Captain Spirit ended and my heart sank. In a brief prologue Dontnod sold me on a Life is Strange story without Max, Chloe, and Rachel, without time travel, and without Arcadia Bay. I’m really thrilled at how much Dontnod is pivoting into a new story and setting for this game, and I’m ready to see where Chris’ story takes me. 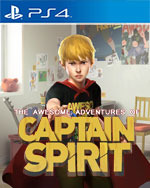 The Awesome Adventures of Captain Spirit sees Dontnod return to what they do best with a charming, quirky and, at times, hard on the soul adventure. I wouldn't exactly go so far as to call it 'awesome', it's more of an okay adventure set within an engrossing world that continues to go from strength to strength. As someone who values a game's plot, I was able to forgive some of Captain Spirit's inadequacies while I expect others might not be as magnanimous. Las Increíbles Aventuras de Captain Spirit es un pequeño aperitivo antes del plato fuerte, cuyo carácter experimental y corta duración dan lugar a unas cuantas irregularidades. Pero dado que es gratis y que las decisiones que tomamos tendrán consecuencias en Life is Strange 2, ningún fan de la obra de Dontnod debería dejarlo pasar. Las increíbles aventuras de Captain Spirit es una demo inteligente y un juego interesante: un par de horas en las que la empatía es la mecánica principal y la interacción con lo que nos rodea, la clave para conocer a los personajes. Aún nos quedan unos meses para conocer cómo será la segunda parte de Life is Strange. Las increíbles aventuras de Captain Spirit nos ha gustado mucho. Es un episodio un tanto diferente a lo que estamos acostumbrados con Life is Strange, pero creemos que hace muy bien lo que quiere hacer. Es una propuesta muy interesante, más centrada en redescubrir lo que nos rodea desde los ojos de un niño, y vivir sus aventuras y sus problemas con ese prisma tan único que le da su imaginación. Die Geschichte des kleinen Chris scheint eine tragische zu sein, hört aber genau dann auf, wenn es in der knapp ein bis zweistündigen Episode spannend wird – das erste Mal. Sie aus der naiven Sicht eines kleinen Kindes zu erleben ist ein interessanter Ansatz, täuscht aber nicht darüber hinweg, dass die Spielmechaniken der Life is Strange-Reihe erste Ermüdungserscheinungen zeigen. 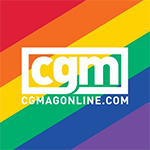 Es hat Spaß gemacht als Captain Spirit den Alltag in einer Parallelwelt voller Superhelden-Kräfte zu erkunden und Chris dabei zu beobachten, wie er alles tut, um sich nicht unterkriegen zu lassen. Bleibt zu hoffen, dass die fünf angesetzten Episoden von Life is Strange 2 dem Spieler genug Zeit lassen, die Schicksale der Charaktere langsam mitzuerleben, ohne gehetzt von einem Drama ins nächste zu stolpern. Enfin, les scènes contemplatives n’ont pas vraiment de plus-value dans une aventure aussi courte, même si elles permettent de se concentrer sur la BO du jeu qui reste une franche réussite. Néanmoins, les nombreux choix laissés aux joueur permettent une certaine replay-value, puisque si la fin reste écrite dans le marbre, on pourra faire osciller Chris entre un fils dévoué ou un garnement prompt à jouer avec les nerfs (déjà bien mis à l’épreuve) de son père, ce qui donne une tonalité totalement différente à l’histoire. A priori étourdissant de simplicité, The Awesome Adventures of Captain Spirit surprend finalement par la justesse de son propos. 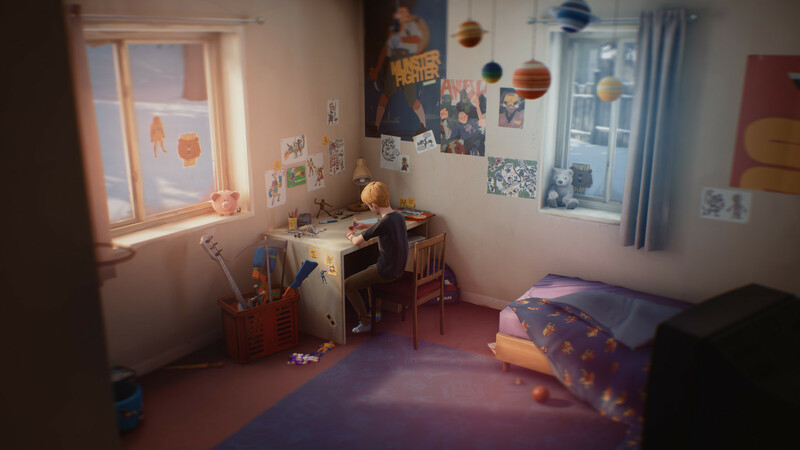 Aux commandes d'un petit garçon prêt à braver l'hyperespace pour oublier la banalité mortelle d'un samedi matin emprunt de solitude, le chapitre introductif de Life is Strange 2 parvient à tirer intelligemment son épingle du jeu, en jouant à fond la carte des aventures fantastiques pour mieux leur opposer la triste réalité d'un père alcoolique et paumé. Forse il tempo a disposizione per questo capitolo prequel è stato poco, o forse Dontnod non ha voluto mostrare tutte le sue idee sin da subito: il problema fondamentale resta comunque un gameplay praticamente immobile, incapace sia di evolversi che di riproporre una meccanica interessante come il potere di Max. Chris e il suo Captain Spirit sono un assaggio gustoso di quello che potrebbe offrire Life is Strange 2, che si presenta a tutti con questa avventura scollegata dalla trama principale ma al contempo perfettamente inserita nel mood ormai caratteristico della serie. È proprio questo il suo problema principale, andare cioè a pescare in situazioni (e drammi) sempre a un passo dal cliché, per quanto raccontate con una certa classe ed eleganza. Chris ritornerà in Life is Strange 2, così come alcune azioni intraprese in questo piccolo antipasto saranno riportate all’interno della nuova serie. Ed alla luce di quanto abbiamo visto c’è di che immaginare, ma soprattutto sperare, e non vediamo l’ora di scoprire la prossima avventura del nostro nuovo supereroe preferito. Бесплатный мини-эпизод — это, пожалуй, лучшее, что может случиться с эпизодической игрой. Он не воспринимается как демоверсия (а это ведь она и есть), рассказывает свою маленькую историю и одновременно дает понять настрой грядущей Life is Strange 2. 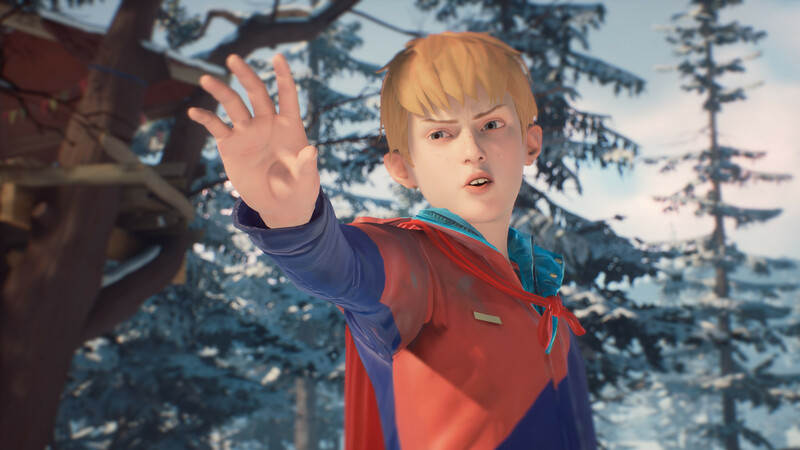 Captain Spirit heeft de essentie van de Life is Strange games en er kan niet anders gezegd worden dan dan DONTNOD weer in de roos schiet met de game. 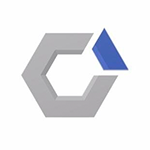 De enige minpunten van deze gratis prequel zijn dat Chris telkens zijn jas en laarzen aan doet als je naar buiten gaat en dat de game zo vreselijk kort is. Want als je klaar bent snak je zeker weten naar meer! Przygody młodego Chrisa to wspaniałe uzupełnienie uniwersum Life is Strange. The Awesome Adventures of Captain Spirit serwuje niezwykle barwną opowieść, która posiada drugie dno.